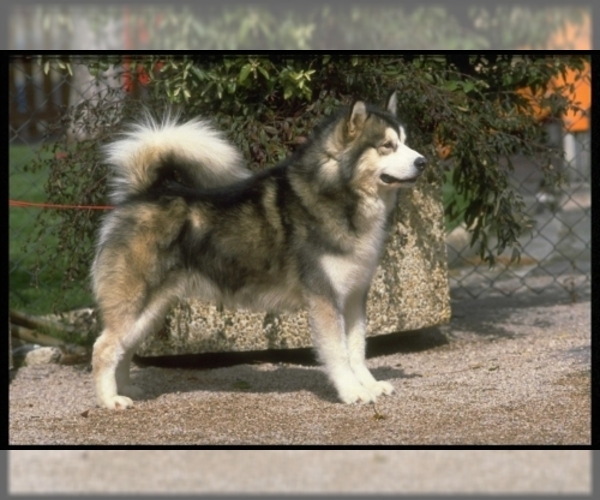 Posted Breed: Siberian Husky / Alaskan Malamute / Mixed (medium coat). Adoption Fee: 500. "Dakota" I'm a very friendly &amp; happy puppy who loves water and toys! Even though I am the smallest of the litter I am the bravest. 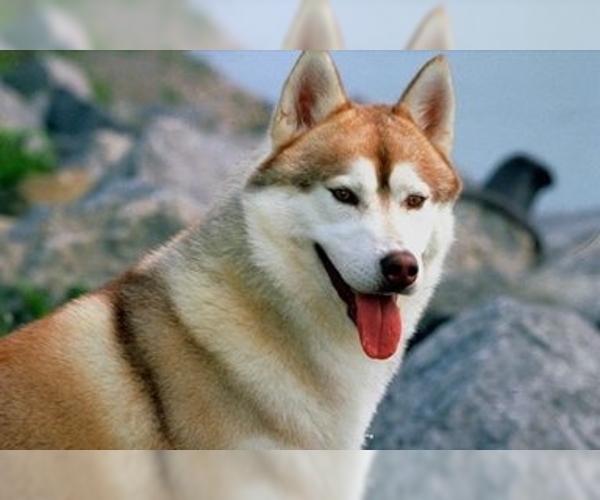 Posted Breed: Siberian Husky / Alaskan Malamute / Mixed (medium coat). Posted Breed: Siberian Husky / Alaskan Malamute / Mixed. Posted Breed: Siberian Husky / Alaskan Malamute / Mixed (long coat). Posted Breed: Alaskan Malamute / Siberian Husky / Mixed (short coat).